Proud to announce the launch of the inaugural ONE OF ONE, the Fatlace Car Show Series. 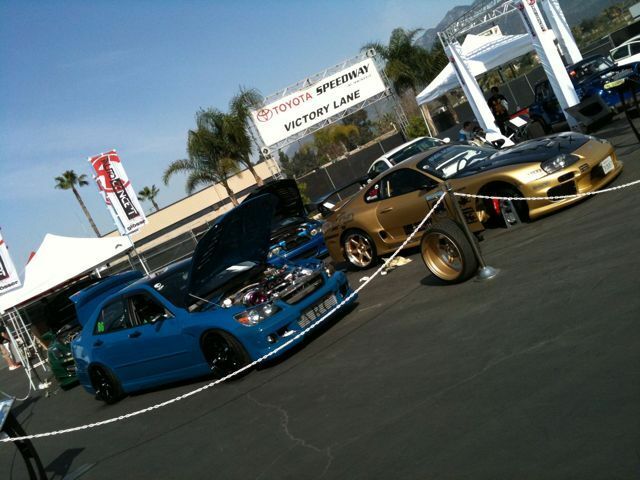 ONE OF ONE is the official Car Show Series of Formula DRIFT and will be held at each 2010 Formula DRIFT event nationwide. 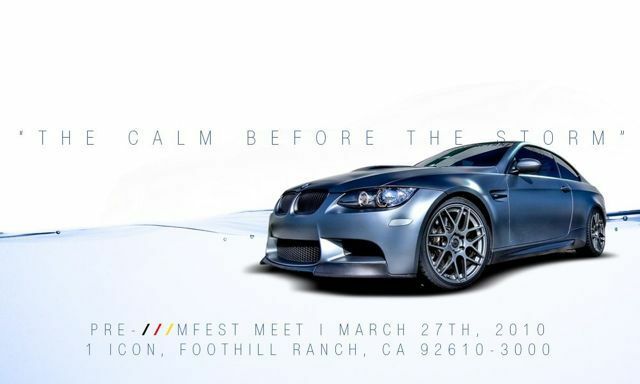 First stop will be at Long Beach April 10th, featuring top notch VIP, Drift, Classic, Time Attack and Hellaflush rides. 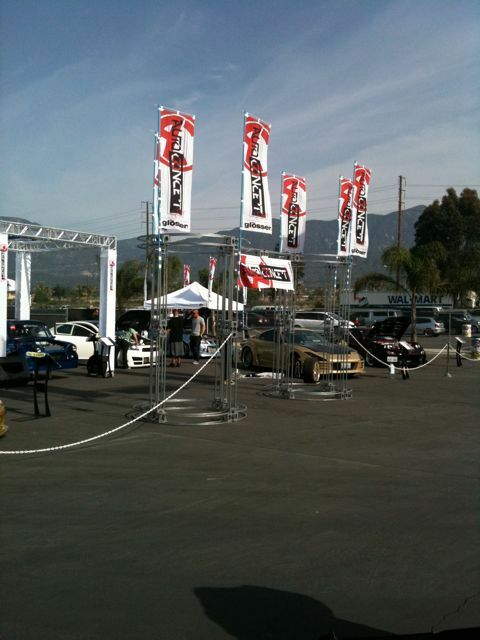 March 30, 2010 (Huntington Beach, CA) – Keeping his eye on the future of the automotive lifestyle movement, Rich Goodwin, the original founding member of Hot Import Nights will unveil a new car show property targeting today’s automotive enthusiasts, known as RPM. 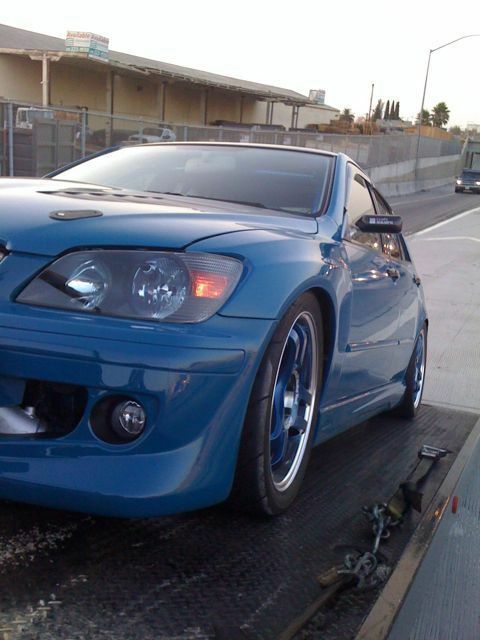 Goodwin guided the Hot Import Nights series from its inception to its eventual sale in late 2004 when he left the company and the industry. 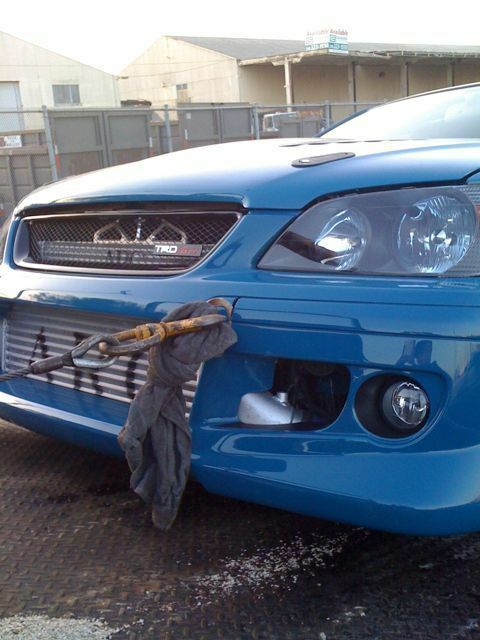 Since that time he has recognized an obvious new trend towards a performance based market that includes imported and domestic vehicles with similar style and associated lifestyle attributes that has gone untapped. RPM will be a One Night Only Production debuting at Chicago’s Soldier Field on July 10th, 2010. The show will return to Hidden Valley Event Park on Saturday August 7th as a daytime festival. 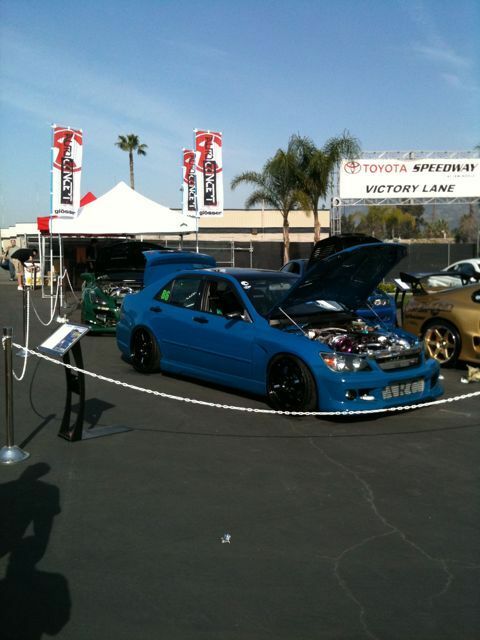 Both events are expected to draw in big crowds and hundreds of performance based show vehicles. 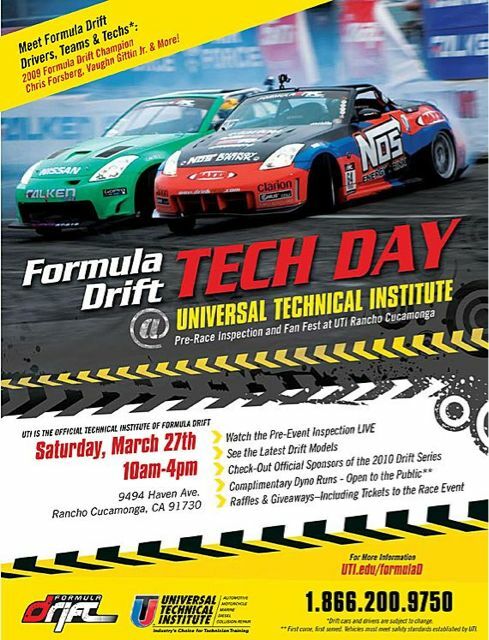 Be sure to come out this Saturday, March 27 to the Annual Formula DRIFT Tech Day at Universal Technical Institute (UTI) campus in Rancho Cucamonga. The event is open to the public and we invite you to see the live tech inspections, check out the competition cars before they make it to the track, meet the drivers, and more! Event starts at 10am – 4pm. 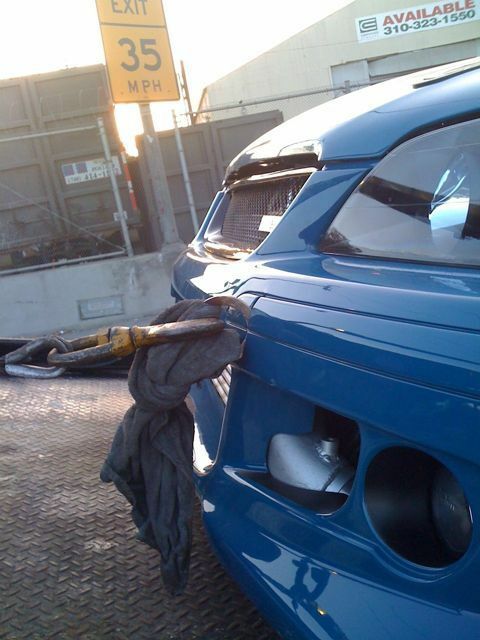 Here’s some DIY mods me and my cousin did with his CF material wrap. 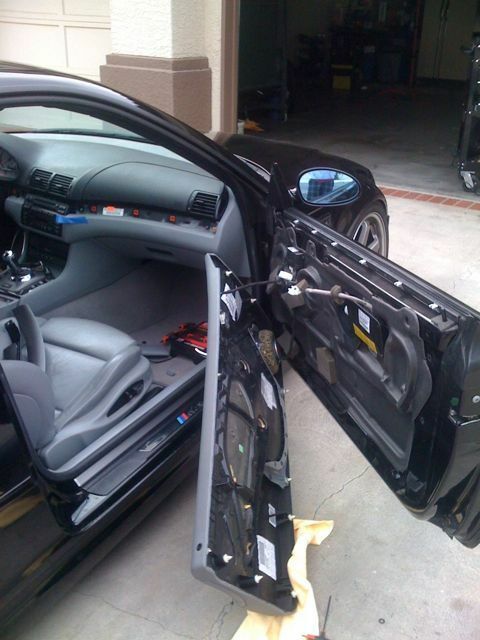 Of course taking part the car was fun and wrapping the door arm rest panels, the dash trim, and the center console where the shifter is was a lot of work but theres a sense of accomplishment when you can say you modding your car with your own 2 hands. 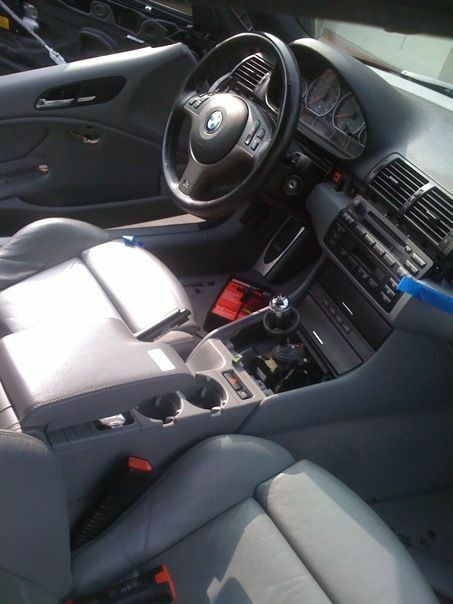 Sorry the pics aren’t any better but if you go to Destrons Garage there’s better ones there for you to check out. The material looks great and can be purchases through his website Destrons Garage (links on the side bar-roll call) definitely worth checking out and totally affordable.